Samsung smartphone always gives us an amazing look at both exterior and interior function. 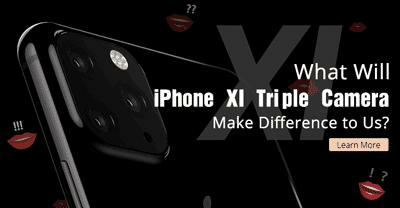 Since the previous model, Samsung Galaxy S8 and S9 amazed us on some features, such as a better photo taking a camera, wireless charging, and water resistance. Being upgraded from the old generation, Samsung galaxy S10 greatly changes our views on normal smartphones. Here we would like to discuss the Samsung Galaxy S10, mainly on 10 unbelievable things we might not know. Let’s see how it is special. 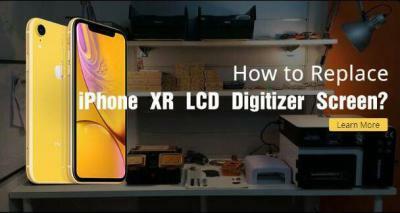 Samsung Galaxy S10 screen of dynamic AMOLED screen is specialized on light adjustment with the user environment. When the night mode is on, the Samsung screen will turn down the light in the dark. This is good for eyes protection and battery power saving. In the meantime, users can set a period time of sun rising and down, the Samsung S10 will adjust the screen brightness with the set time automatically. On the other hand, night mode is also functioned on Samsung galaxy S10 camera picture taking. 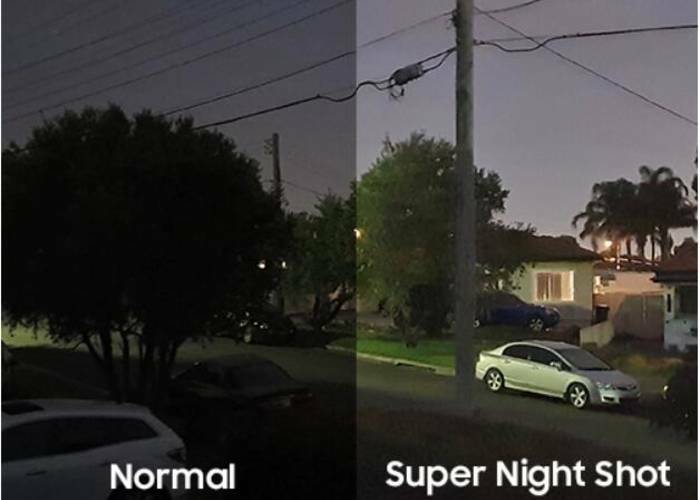 You can take a clear picture without fresh light when the night mode is on in dark night outside. This unique feature makes Samsung S10 a better look on the display screen because the hidden application in a black line enables Samsung to a larger screen proportion. More interesting, the front camera is a black hole on the screen with a circle ring light and it fleshes when you touch with notification. This black hole can be hidden if you don’t want to see it. This is convenient for someone who likes watching movies or play games on the phone because they don’t want to see a black hole on the corner. 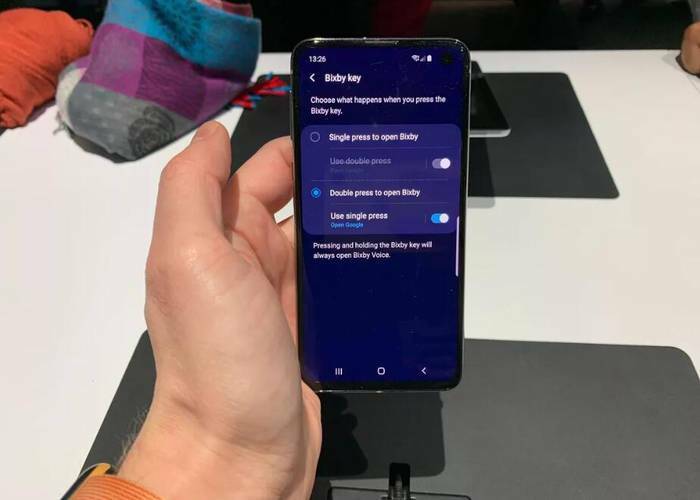 This setting has not been available yet on the previous Samsung Galaxy 9 and Galaxy 9+ model but Samsung allows its new Galaxy S10 buyers to use Bixby key to open whatever app they want. You can assign the Bixby button to open a third-party app with one or two press times on the button. 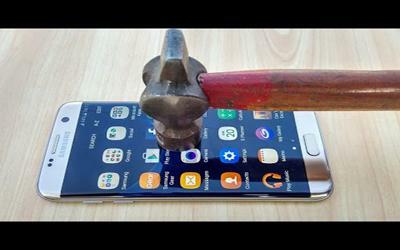 Samsung smartphone is good on battery power storage. We can see this in the previous model. Wireless charging is not fresh for us since the Galaxy S8 and S9 has already made it. 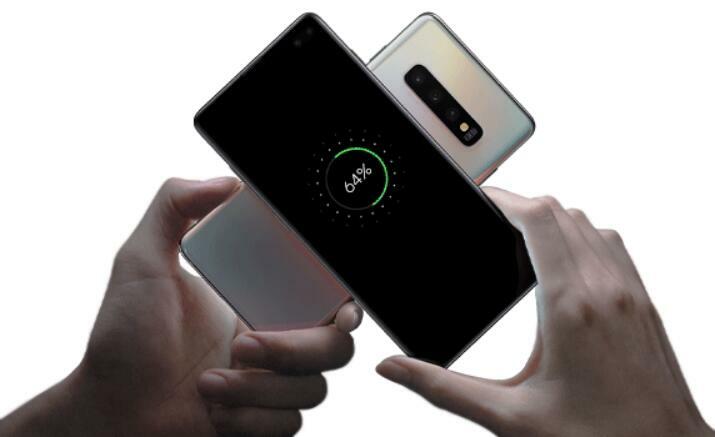 For Samsung S10, while, a new magical technique called Wireless Power Share lets you turn your Samsung Galaxy S10 into a wireless charging mat so you can power up your Galaxy Watch, earbuds, or another wireless-chargeable phone just by laying it on the back. You can wirelessly charge other Samsung digital devices back-to-back with your Samsung S10 only by turning on the Wireless Power Share button. Samsung S10 has a massive improvement in camera from the previous model. 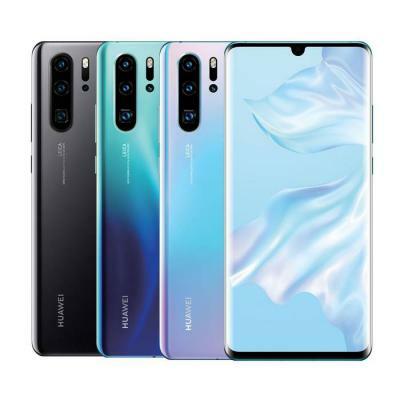 There are three Samsung S10 rear facing cameras totally, two 12 PM and one 16 PM ultra-wide rear cameras. One front camera and another selfie camera. 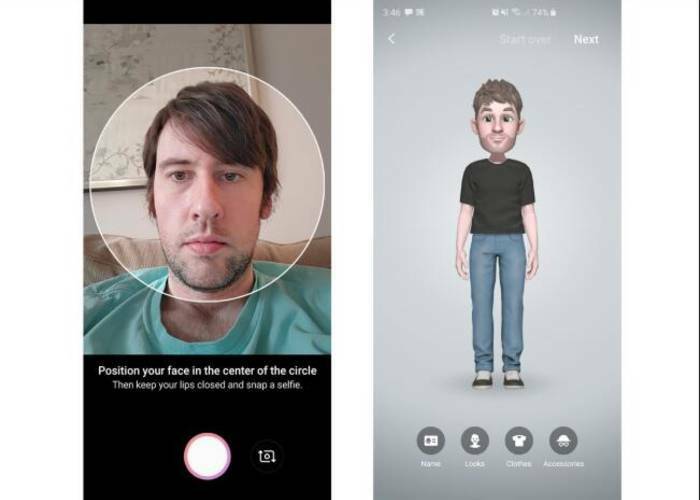 Thanks to the added sensor, Selfie Camera detects faces and focuses quickly for stunning self-portraits in a snap. 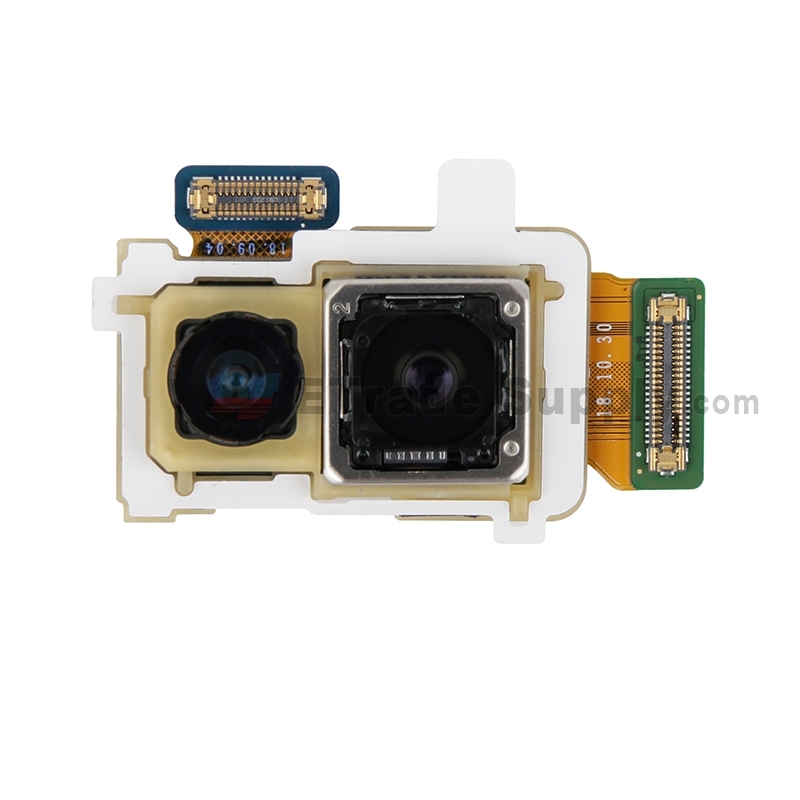 With powerful vision taking and incredibly 4K UHD video capture without motion sickness, Samsung Galaxy S10 camera makes your life colorful and enjoyable. 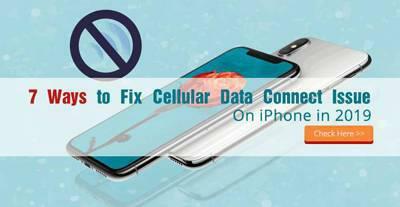 This feature has greatly changed Samsung Galaxy series on a quicker Wi-Fi connection. 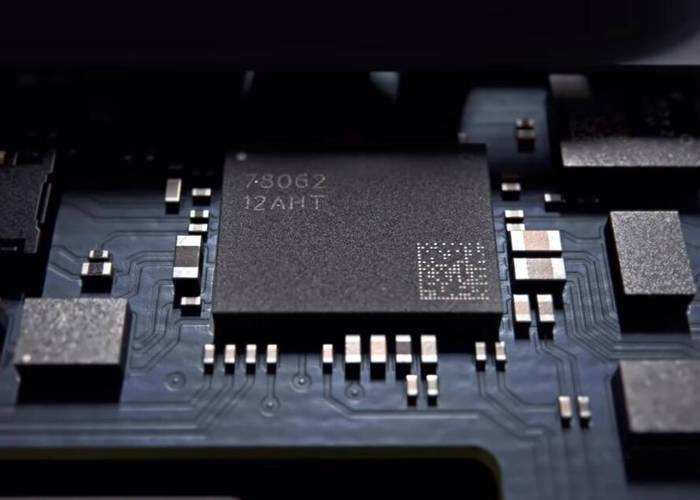 Samsung S10 offers the potential for faster internet speeds up to 2.0Gpbs on the wireless network, whether you’re connected to a cell network or just your home router. You don’t need to worry about getting out of Wi-Fi range. Samsung has made a great improvement in social Apps experience. We all know that social Apps like Instagram is running better on Apple iPhone. Now, with Samsung Galaxy S10, you can get a dedicated Instagram mode for the camera with a default camera application and post your full quality pictures on Instagram. 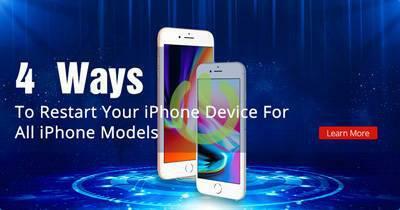 This is a great experience for Samsung users. Our social online chat of mobile device is getting more and more interesting since we use emoji. Samsung S10 has a unique feature of creating your own emoji. By taking a selfie with the front camera, Samsung S10 will soon recognize your face and create emoji expression. 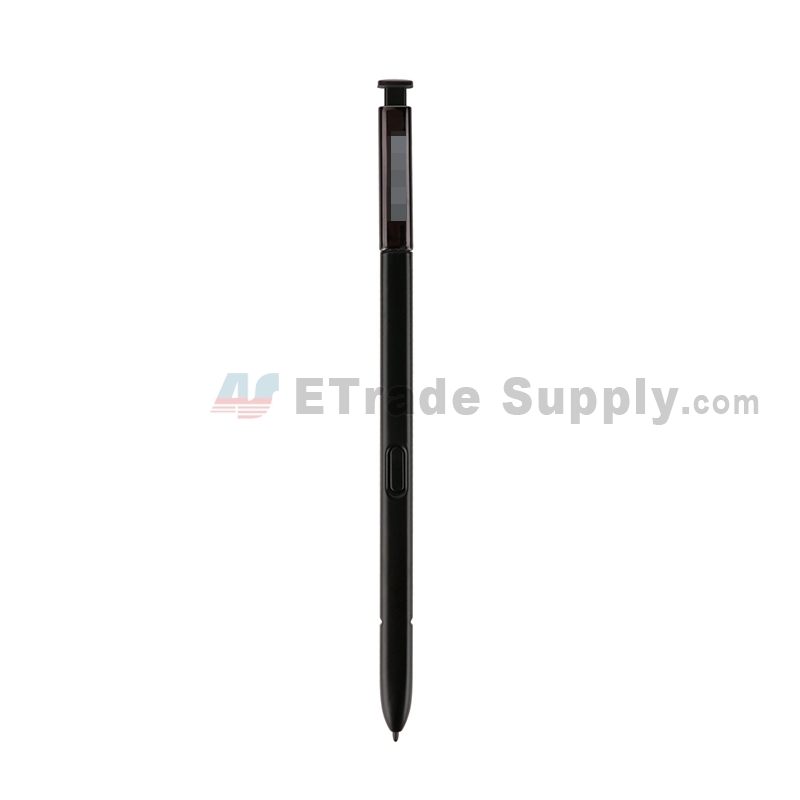 We still remember GIF creation with Samsung Galaxy Note9 pen amazed us, this is a great improvement to make our online social communication more interesting. 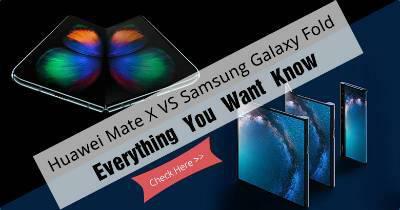 This feature brings us terrific experience on watching videos or movies on Samsung Galaxy screen. 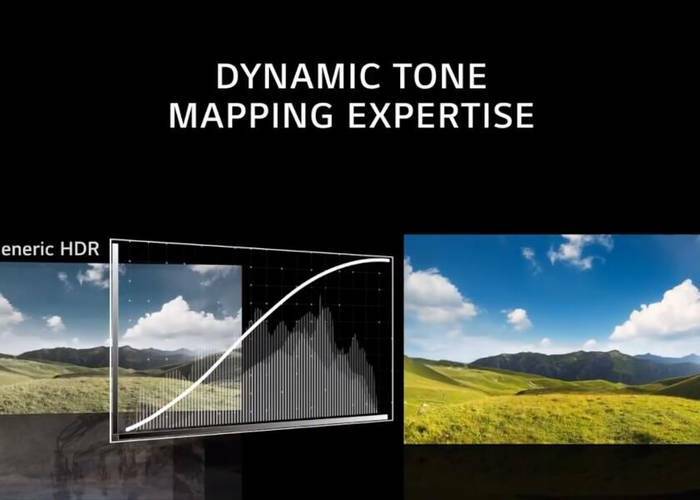 The Dynamic AMOLED screen enables us to watch high clarity movie even keep details visible on dark spots and optimize colors because of the optimization by the video sensor to the video or game we are playing. 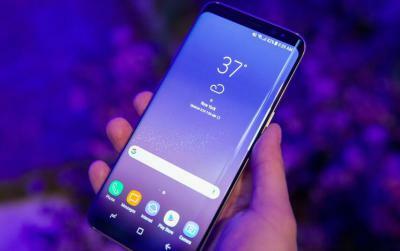 Samsung S10 screen lowers the percentage of the blue light coming out of smartphone OLED panels from 12 percent to only 7 percent, a threshold never before reached in the marketplace. Moreover, the new Samsung OLED display emits 61 percent less blue light than most conventional LCD displays in smartphones. This has been great progress on Samsung screen display. 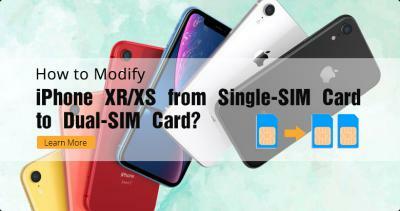 Although Samsung Galaxy is a little bit behind Apple a12 chipset, it has set a new standard in the benchmark world, just like the record showed in the picture below. 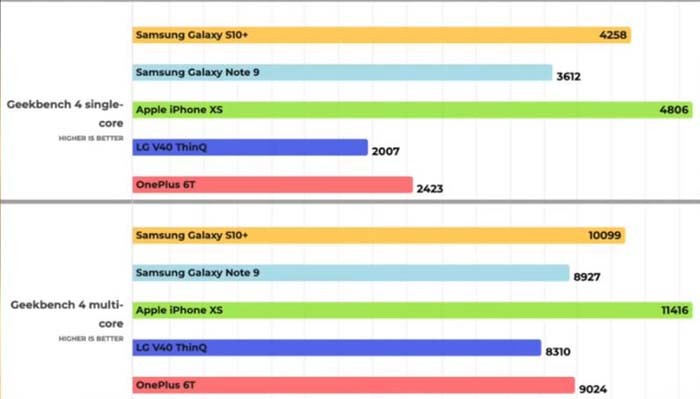 Comparing with the previous model, Samsung S10 has whopping faster performance on up to 35% in the best mars. 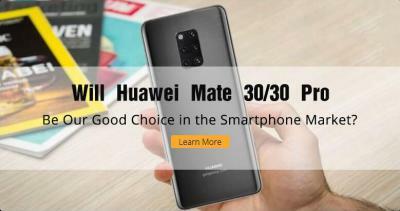 Other new discoveries on Samsung S10 performance is still being tested, just wait and see. 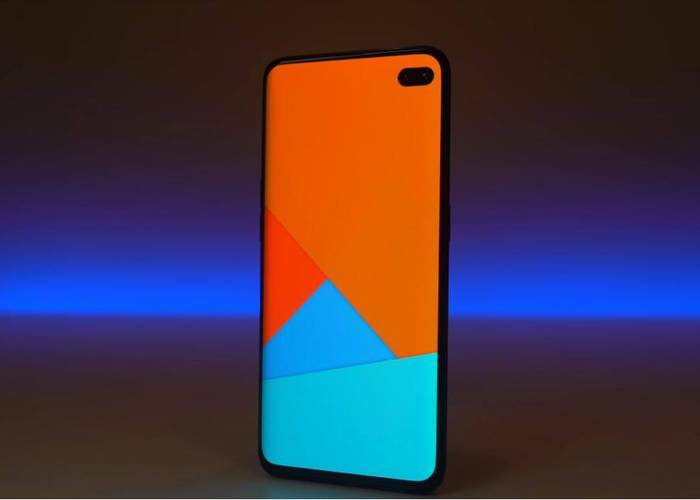 The above 10 things about Samsung Galaxy S10 is not normally found by most of us. 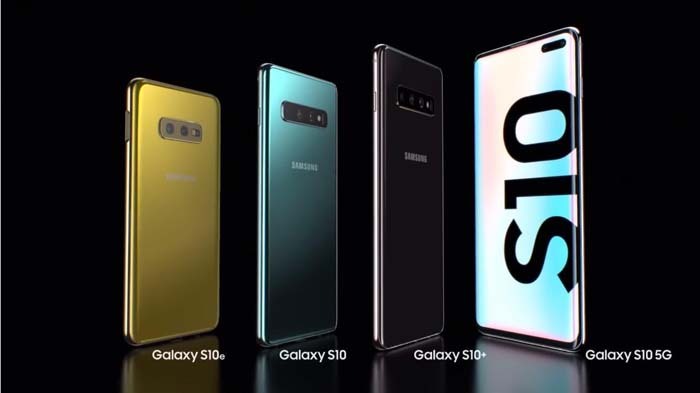 Besides these, Samsung S10 has more features we can’t see on the previous model like in-screen fingerprint reader design, 5G network and so on. 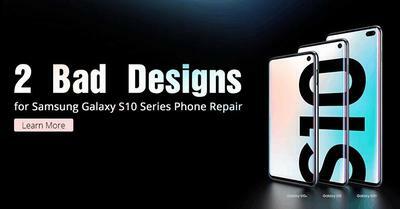 And also, you need to know something about Samsung S10/S10+ replacement parts if you are really a Samsung user. 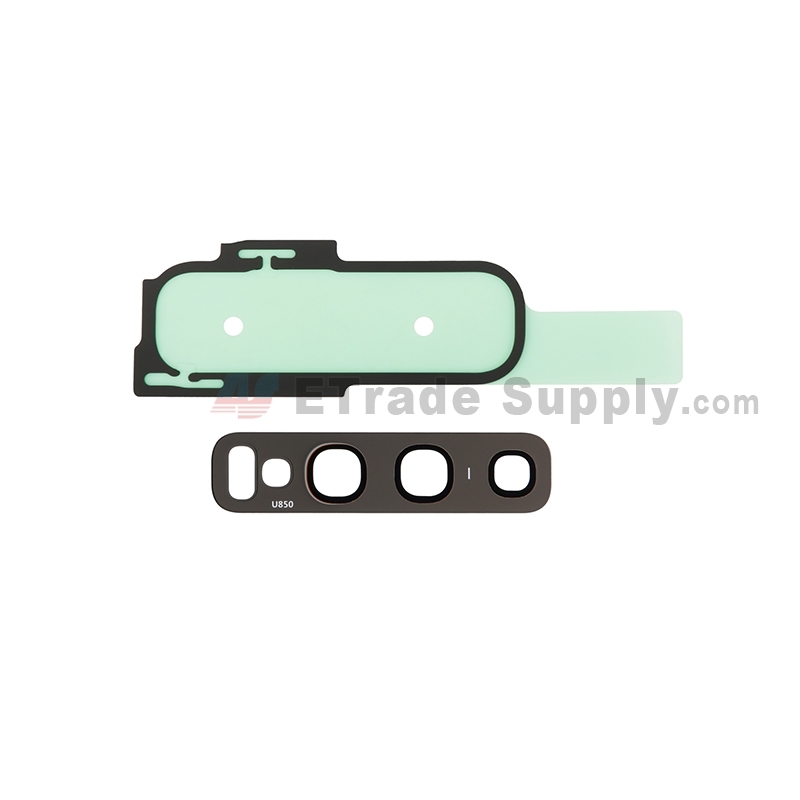 Etrade Supply is an online shop for smartphone repair parts, please check this out on the website of www.etradesupply.com or contact service@etradesupply.com for technique support. -The content of this article is quoted from XEETEACHER's YouTube video. Hello! which model, please? 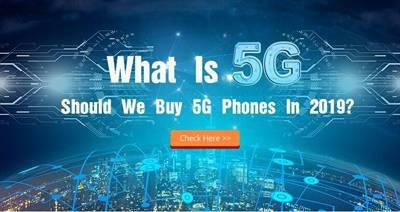 here we got N920T, N920V, N920P and so on.